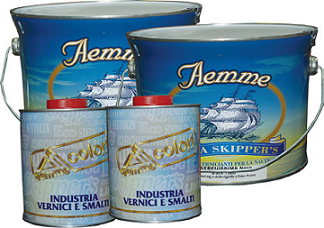 High quality, long lasting self-polishing antifouling. The high content of coprous oxide and other valuable additives, combined to the particular vehicle formulation, allows this product to provide an excellent antifouling power in several conditions. The particular nature of the vehicle increase the wet ability and the flowing of the hull in water. It can be effectively used also in tropical or miscellaneous water. 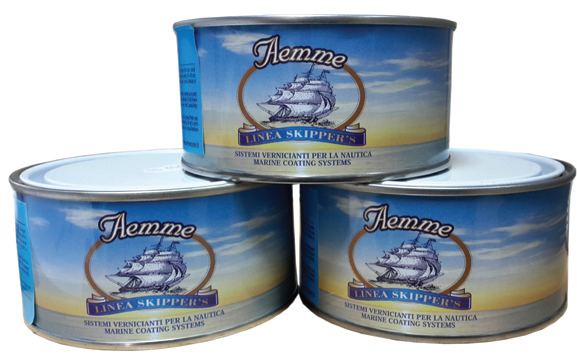 Provides a controlled release speed of antifouling salts which makes this products recommended on both medium speed boats and sailing boats up to 20-30 knots. One-component primer for fiberglass boat bottoms. 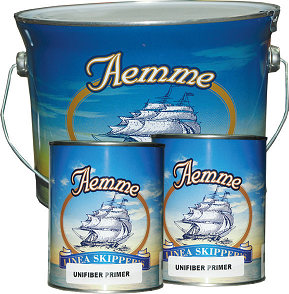 It is recommended as a primer preceding the application of antifouling paints and as a keying coat between epoxy primers and one-component finishes. 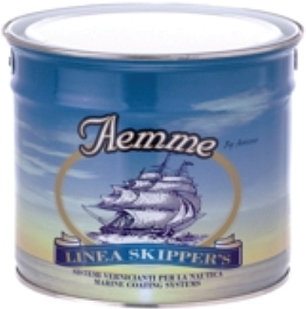 Self-polishing,antifouling formulated for all type of boat bottoms, including alminum and light alloys. The application of min.3 coats is recommended It does not require sandpepering when repainted. 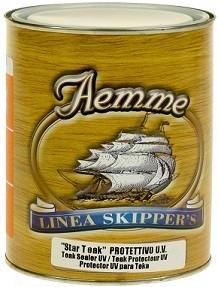 Usable on Steel/Wood/Fiberglass/Aluminum boats.